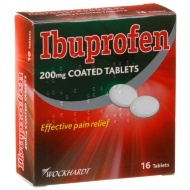 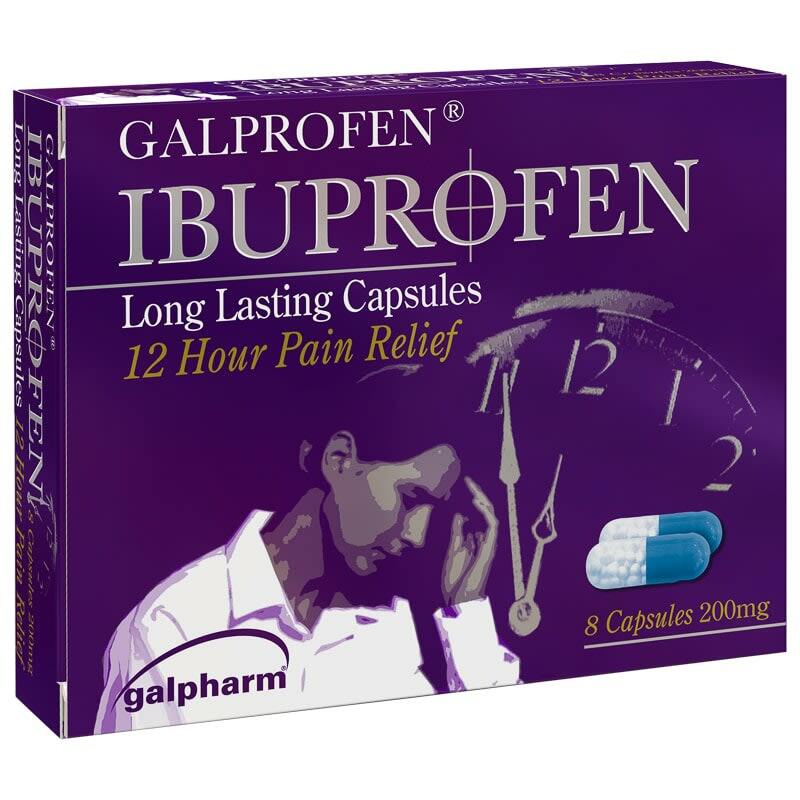 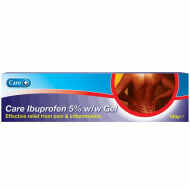 Relieve pain and inflammation for several hours by taking Galpharm Long-Lasting Ibuprofen tablets. 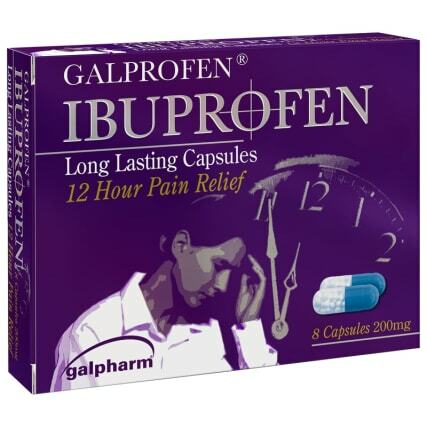 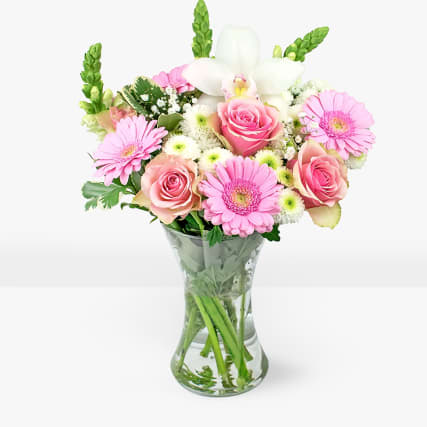 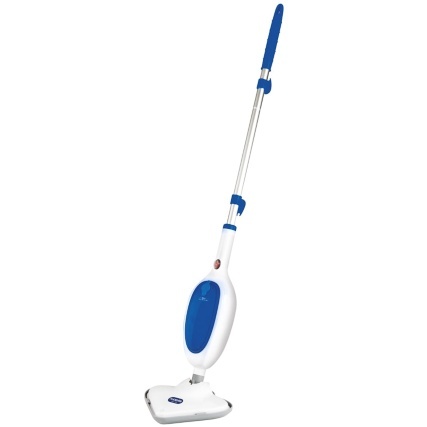 Fast acting effective pain relief for up to 12 hours. 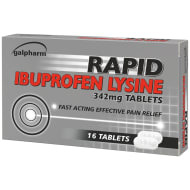 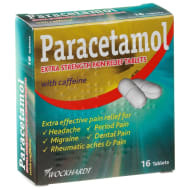 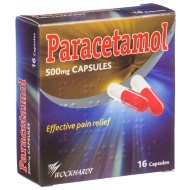 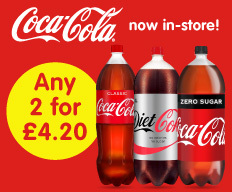 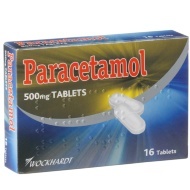 Browse more Pain Relief Tablets online, and buy in-store at B&M.